Last February 15, 2018, I flew back to Taiwan to be with my boyfriend again. 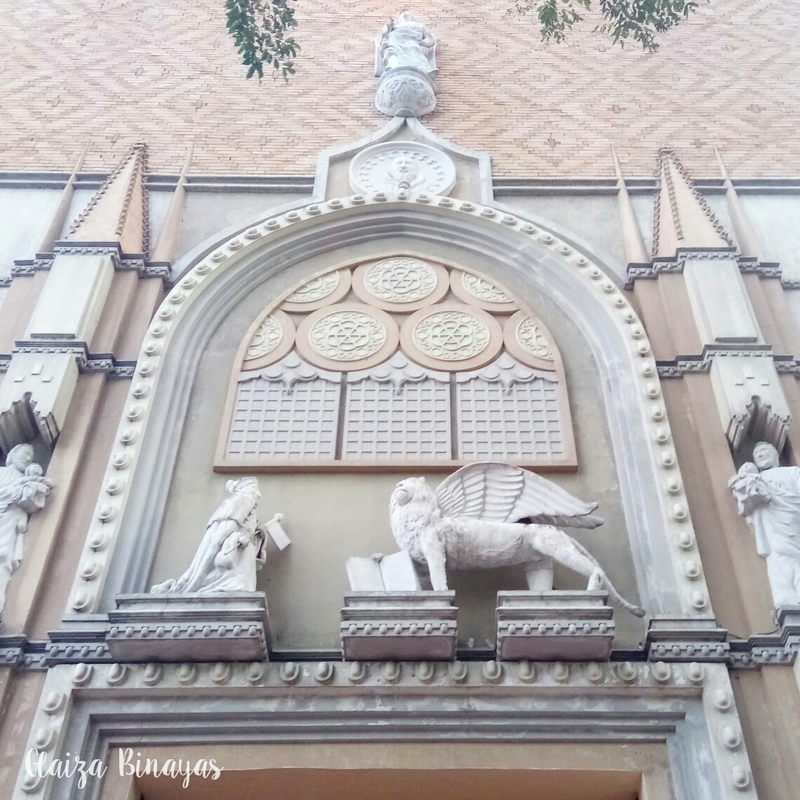 (On why we chose Taiwan of me going to Canada instead, you may read it here.) It was such an exciting day for me. Prior to the flight, I haven’t seen my boyfriend for almost a year so I was very excited. 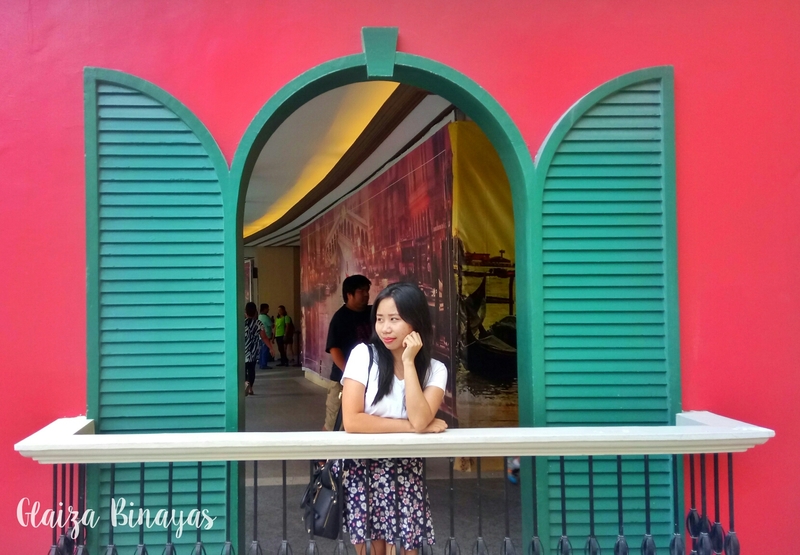 The popular and historic Italian city inspired Venice Piazza’s architecture which gives a romantic ambiance. This is perfect for the lovers and hopeless romantics alike. Without having to leave the country, this place takes you to another world and offers an unforgettable romantic experience. International dining in an Italian setting can only be experienced here in the metro. 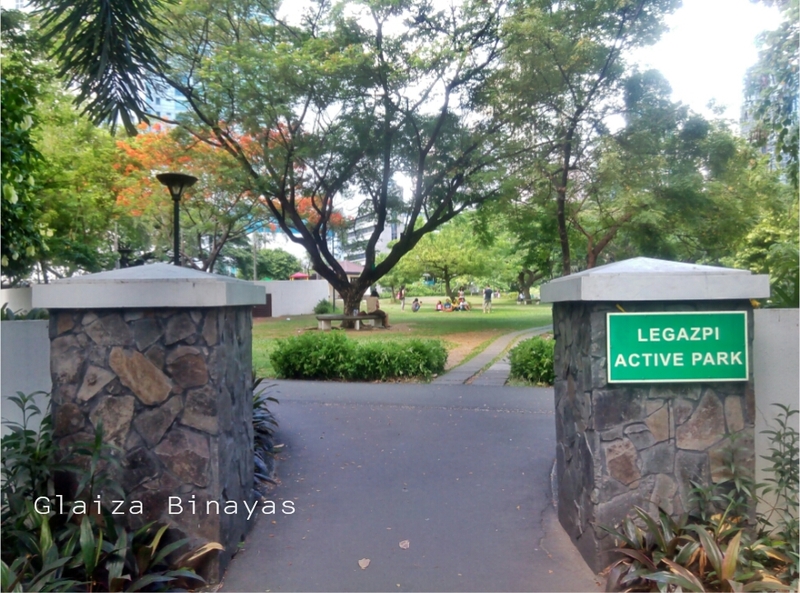 Last January 2, I was able to finally go to this pretty place in Taguig City. I’ve been wanting to go here for a long time now as I’m always seeing it on my Facebook news feed. I’m curious as to what made people like this place to go to. 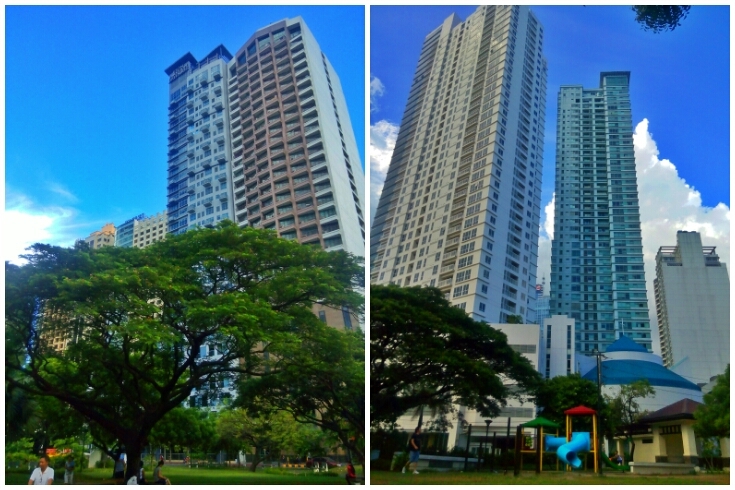 Last Friday, I was too sad and down that I needed to get out of the house to unwind. I wanted to go somewhere where there are lots of trees and just sit under it to read a book or just relax and breathe in some fresh air. 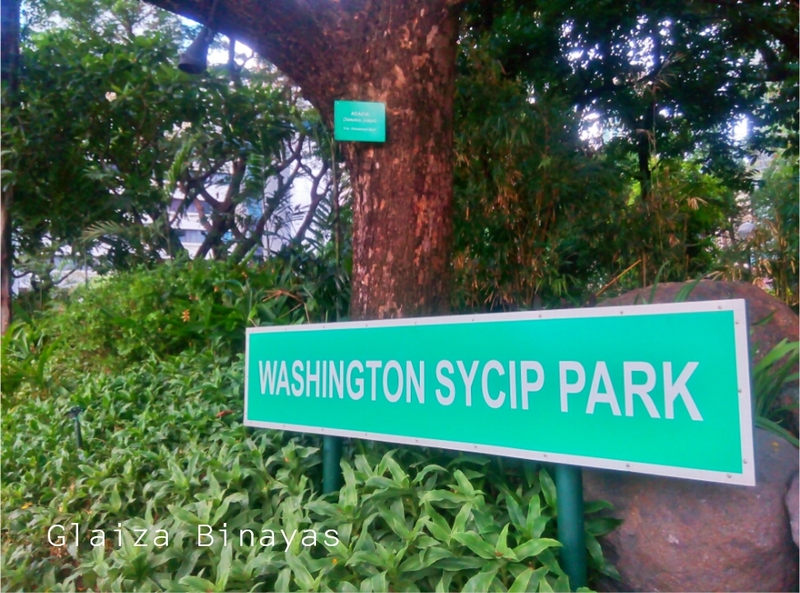 I remembered that there’s this park in Makati City called Washington Sycip Park and I haven’t been there. I’m glad I have this friend who loves to go out a lot and agreed to go with me. Hello Marnie! Haha! 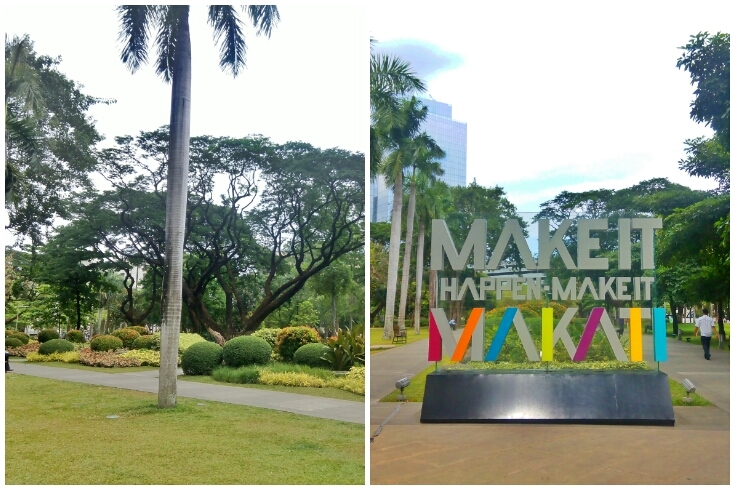 That day we went to three parks, Legazpi Active Park then Washington Sycip Park and lastly at Ayala Triangle, and just took photos here and there. 200+ photos! No kidding. Haha!